The fifth SABRE Awards South Asia will be judged by a stellar lineup of senior in-house marketing and agency PR executives. The 2017 SABRE Awards South Asia has unveiled its jury lineup, featuring a top-tier roster of in-house marketing and PR agency executives, including high-profile names from Mattel, Tata, Pepsico and Novartis. The fifth SABRE Awards South Asia, again produced by the Holmes Report and PRCAI, will take place in Mumbai on 27 July. 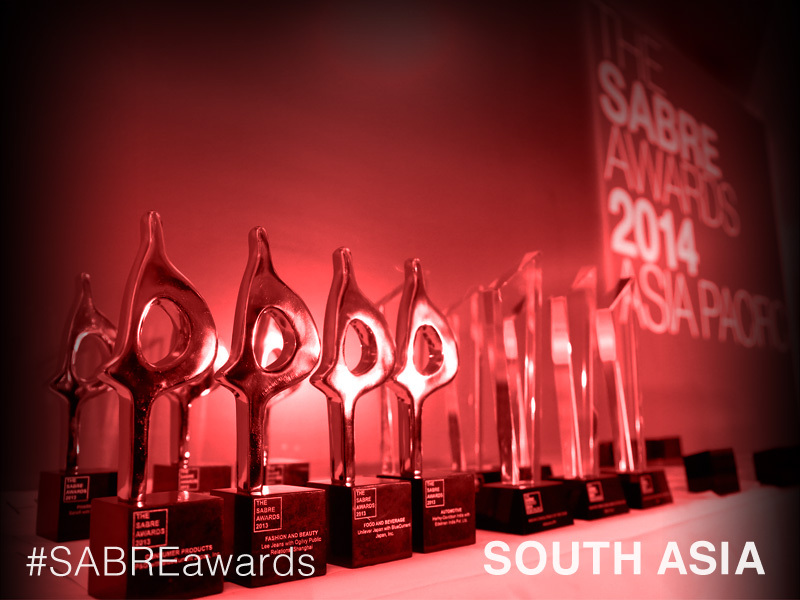 Once again, all SABRE Awards South Asia entries this year will automatically be entered into the SABRE Awards Asia-Pacific competition at no extra cost. All of the relevant entry information and fees can be found here, along with the procedure for making online entries. The late deadline is midnight (IST) on 29 May. The judges session, which will take place on June 29, will be chaired by PRCAI president Nitin Mantri.